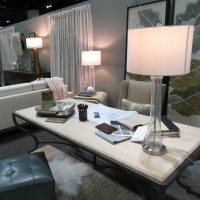 The Colorado Fall Home Show will feature hundreds of companies and will focus on home renovation, interior design, remodeling, and sustainable living. Booth space is assigned on a first come, first served basis to qualified companies with products or services not already substantially represented in the show. To reserve your space, please call 303-932-8100 for current booth availability. 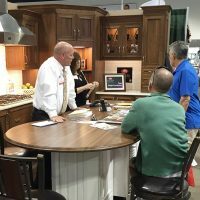 Aligning your business with the Colorado Fall Home Show is notably good for the community, but is good for business as well. 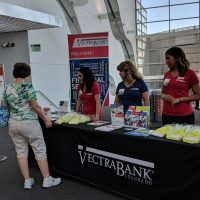 Your association with one of Denver’s best produced consumer shows can help reach and impact 7,000+ educated, affluent and culturally-savvy attendees and create brand experiences in a non-traditional way. Sponsorship packages include many tangible and actionable rights and benefits. If you are a reporter on deadline, please contact Kate Peters at (919) 606-5612 or email kate@katepeterspr.com. 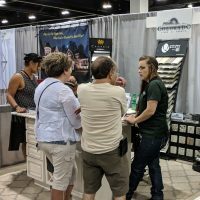 If you would like to speak to someone about advertising or exhibiting at the annual Colorado Garden & Home Show, please contact 303.932.8100 or email info@coloradogardenfoundation.org.